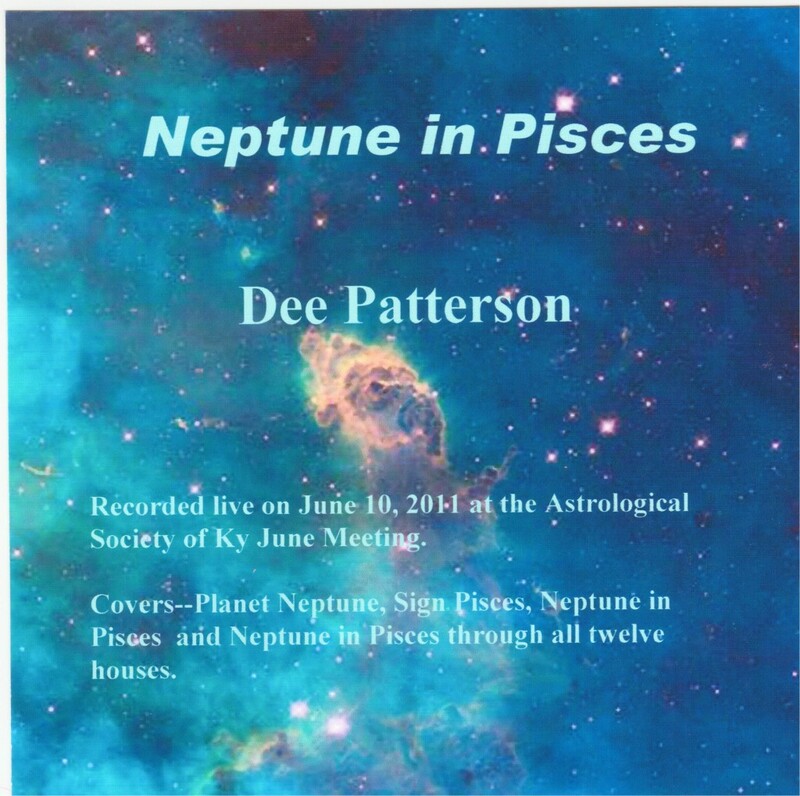 This recording covers what we can expect as the planet Neptune moves in the sign of Pisces, it’s ruler. Dee discusses the changes this combination will bring about during it’s 13-14 years in this sign which started on August 5, 2011 and ends on March 31, 2025. Neptune deals with water and we have already had many instances of flooding on epic scales. She gives many predictions on what we can expect with this combination. 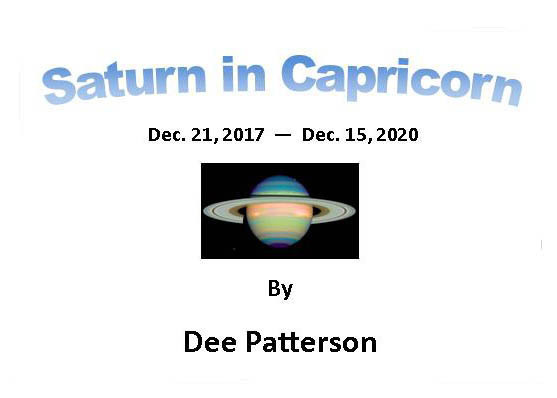 Dee also gives information about the Planet Neptune, the Sign of Pisces and the transits through each house. 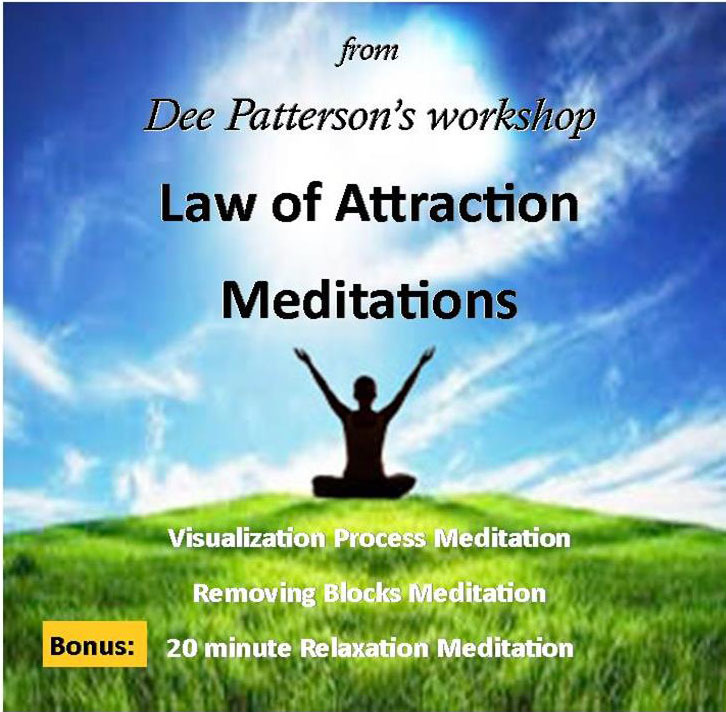 If you have attended Dee’s Law of Attraction workshop, or are familiar with the “Secret” or the principles of the Law of Attraction, the meditations/visualizations that were a part of that workshop are included on this CD. The process meditation is Dee’s unique system, which assists you in attaining the right energy to maximize your intent. Also included from the workshop is the relaxation meditation to uncover any blocks that may be keeping you from manifesting what you want. In addition, the original manifestation worksheet is included in a reduced format. Note: Please listen to the introduction before you begin. As a bonus, Dee has included a 20 minute relaxation meditation. Disruptive Uranus moves into Taurus, the sign of stability. Changes happen whenever Uranus enters a new sign. 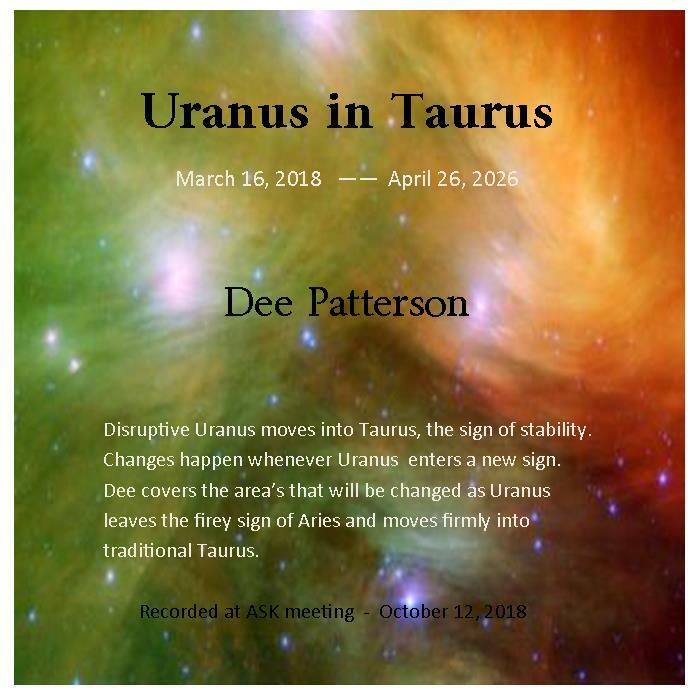 Dee covers the area’s that will be changed as Uranus leaves the fire sign of Aries and moves firmly into traditional Taurus. It remains in Taurus until April, 2026.
his first CD in the Healing Music for Reiki series from best-selling recording artist and Reiki master Aeoliah contains two soothing and peaceful melodies with touches of piano weaving in and out. 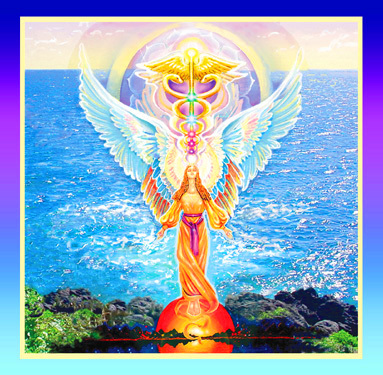 It’s healing music, designed to let the universal energy of life flow through you. 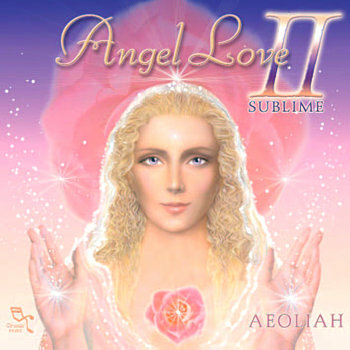 Unique for its quality of spiritual energy, healing, illumination and expansion, Aeoliah’s music is used extensively by leading health professionals around the world. He also paints the gorgeous mandalas used on his album covers. Music to Activate Your DNA Codes for Healing & Ascension. 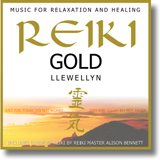 Reiki Gold is the long awaited Reiki healing album by recording Llewellyn. Working with Reiki Masters. 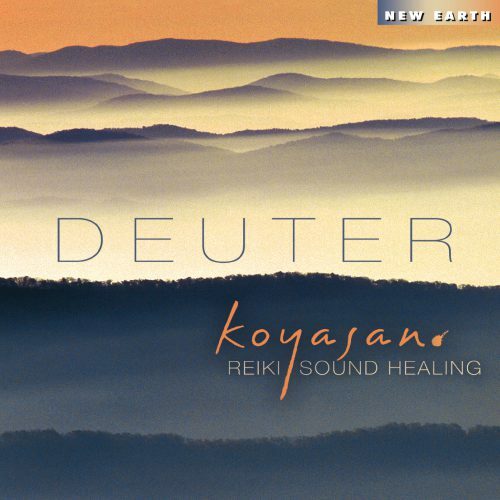 this specially ecorded music is ideally timed for treatments, allowing the healer and the listeners to discover the power and benefits of Reiki healing. Reiki Gold is also excellent for meditation and relaxation. 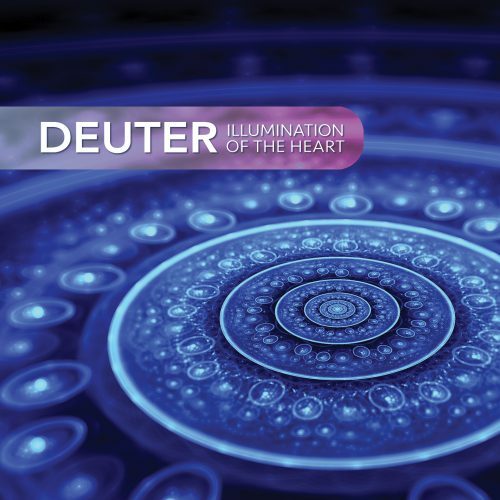 Soothing healing journey with harp, piano, strings, synthesizers, angelic choir. Four ambient selections to help rebalance your energy and restore inner peace.